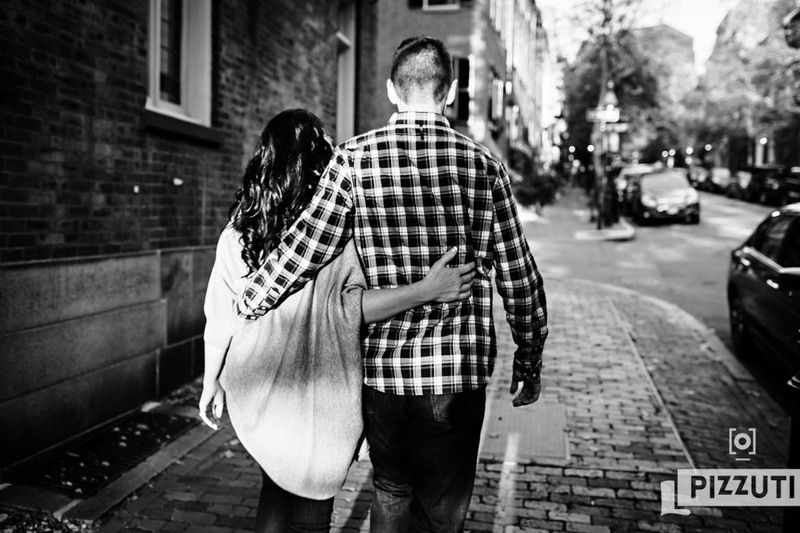 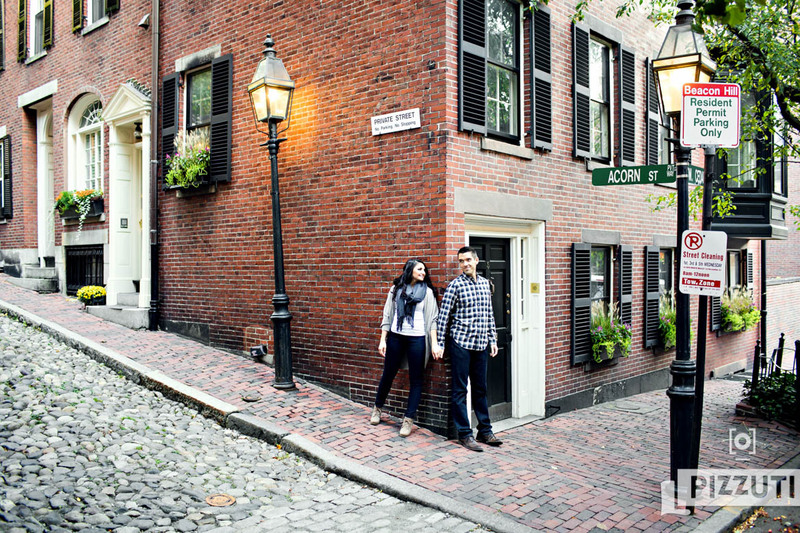 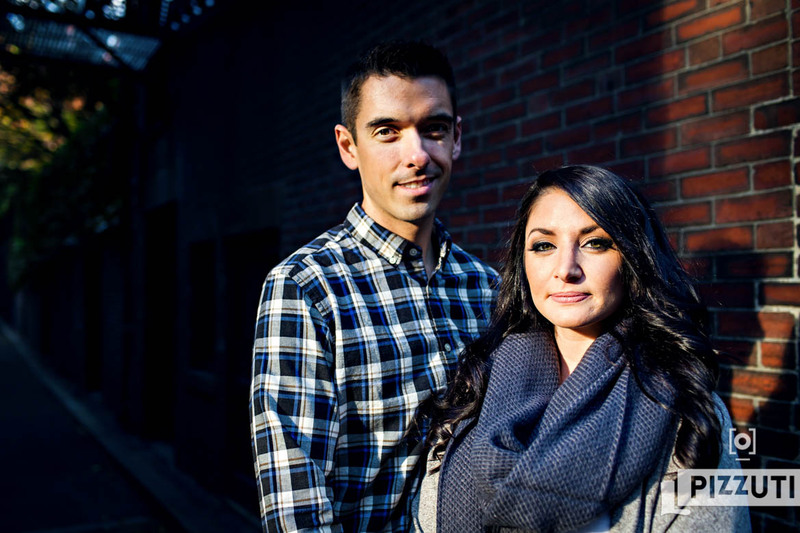 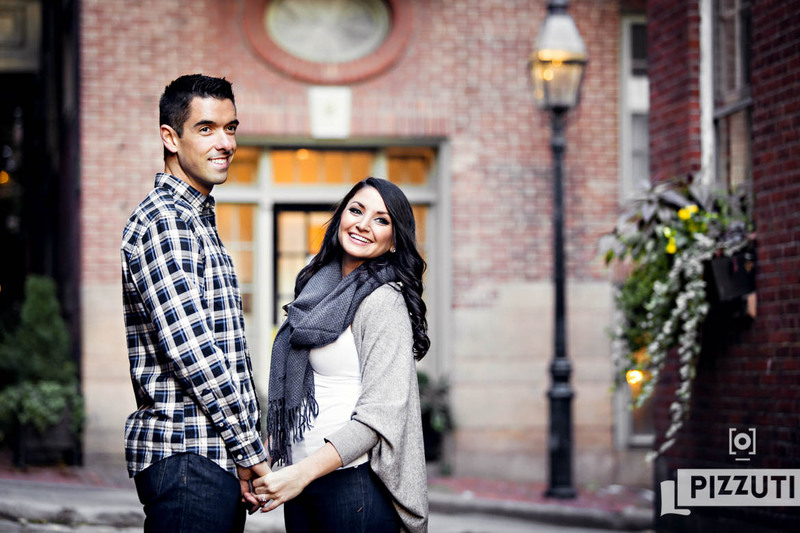 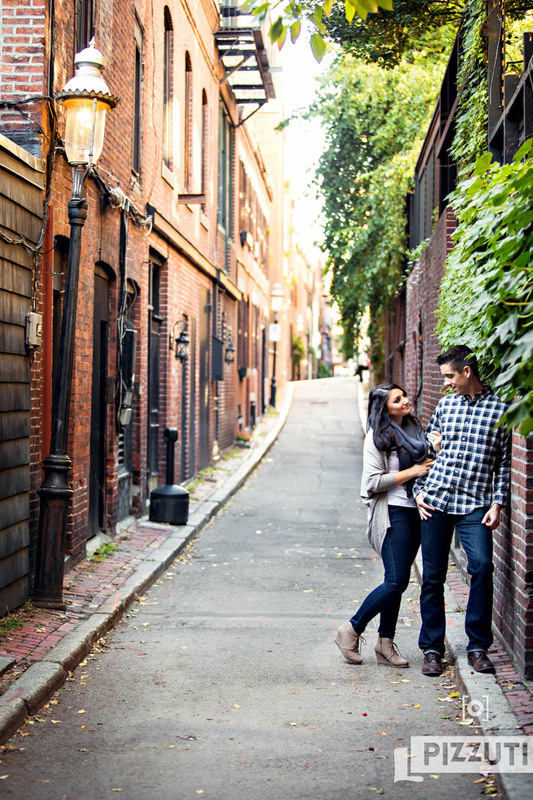 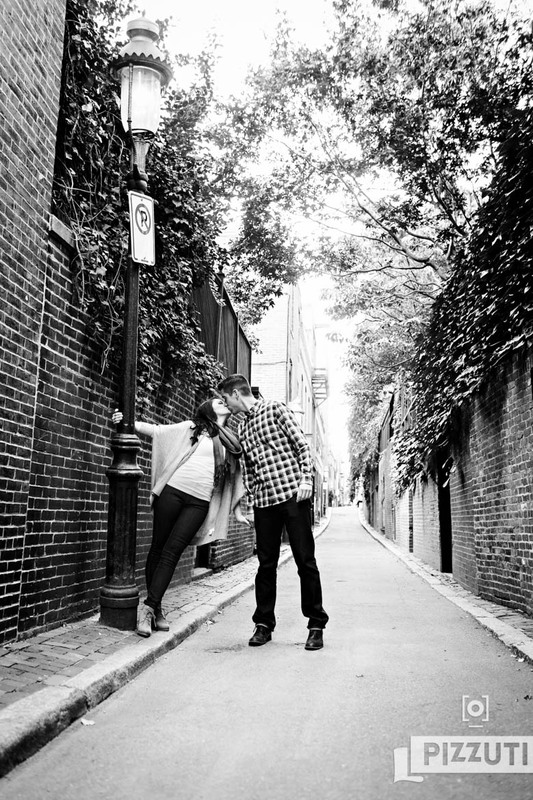 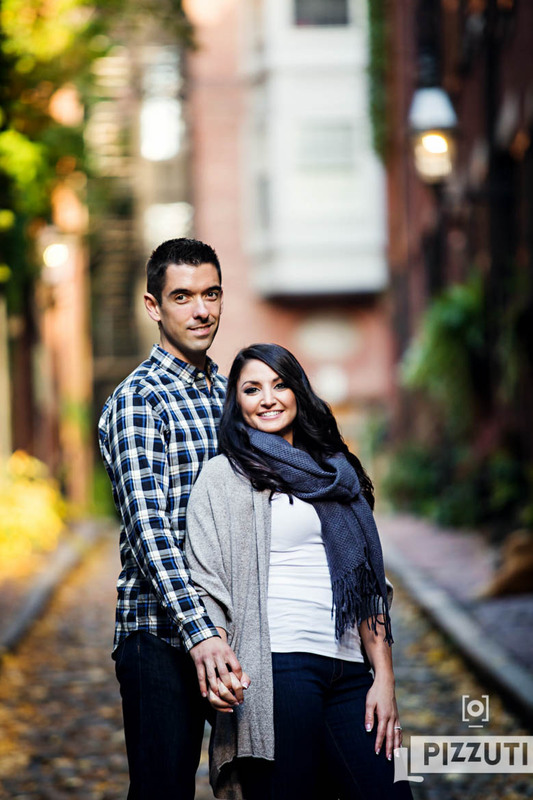 Lauren and Erik planned for a Beacon Hill Engagement in the Fall and it couldn’t have been a better day for it. 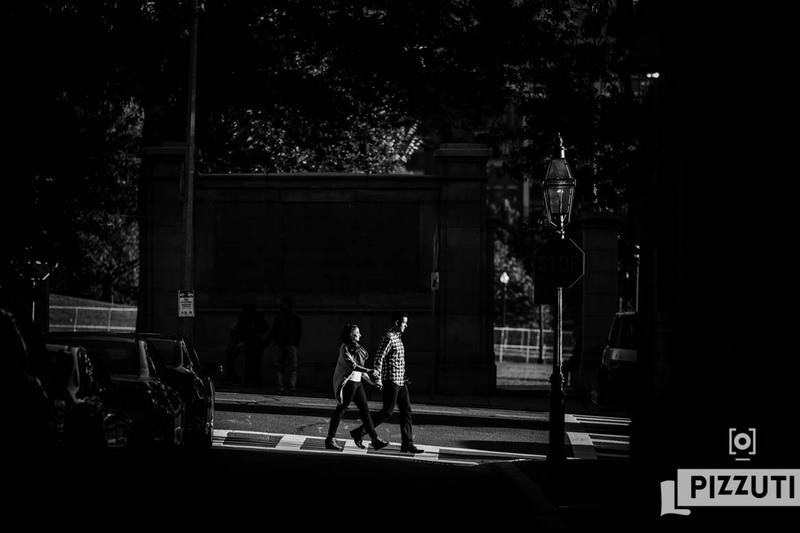 The light, oh my the light that day was exactly what I love about this Boston neighborhood during the fall season. 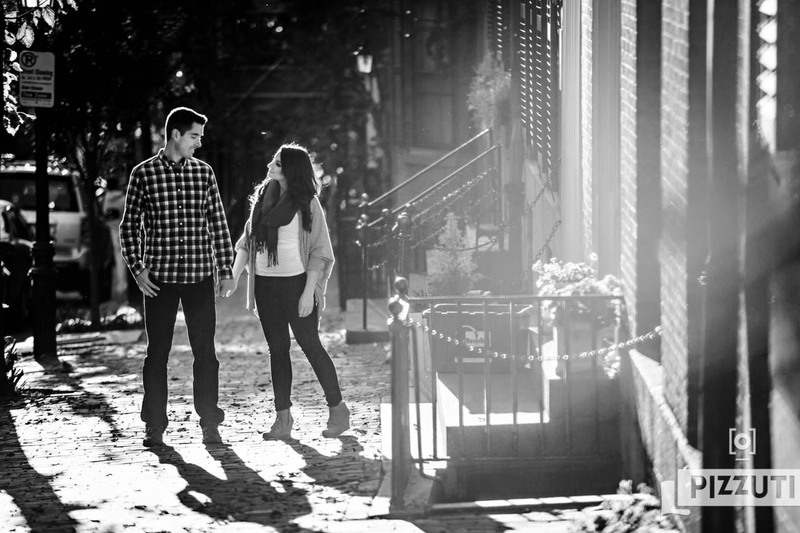 That beautifully warm sunlight peeking through the buildings, trees and gas lamps provides so much drama. 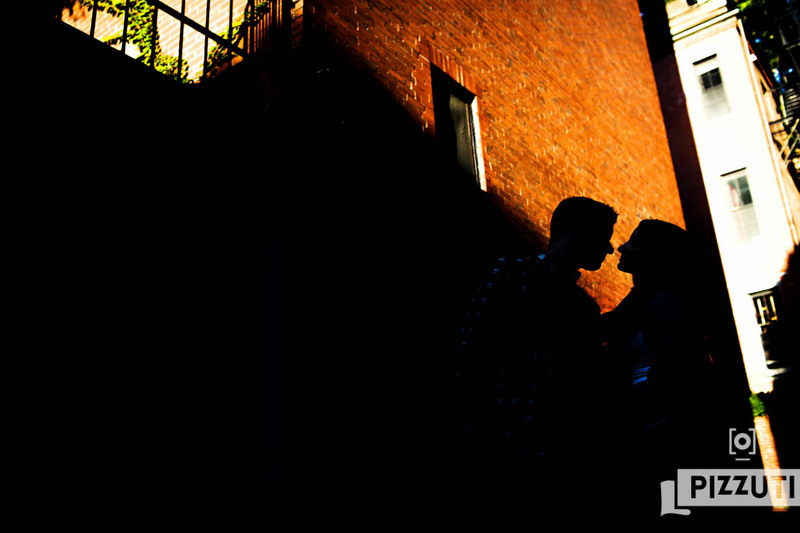 And when it’s out of the frame it lends itself to a softer subtle feel. 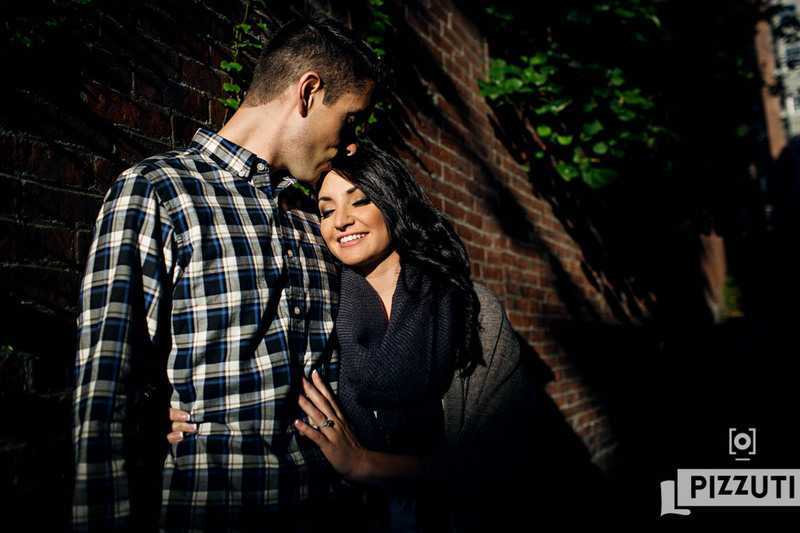 I love hunting for it and I had so much fun with this incredible couple.